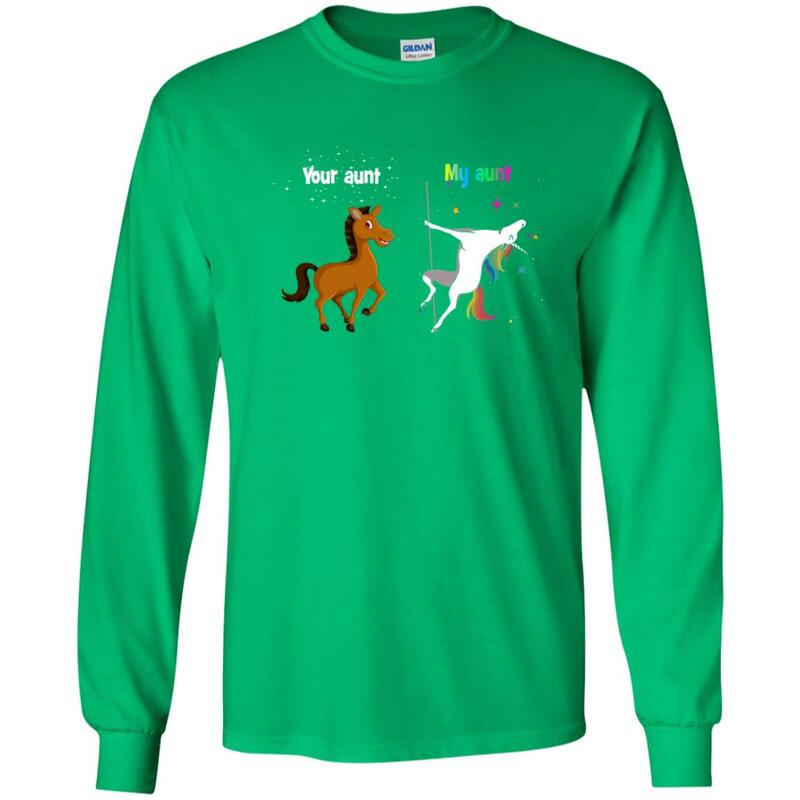 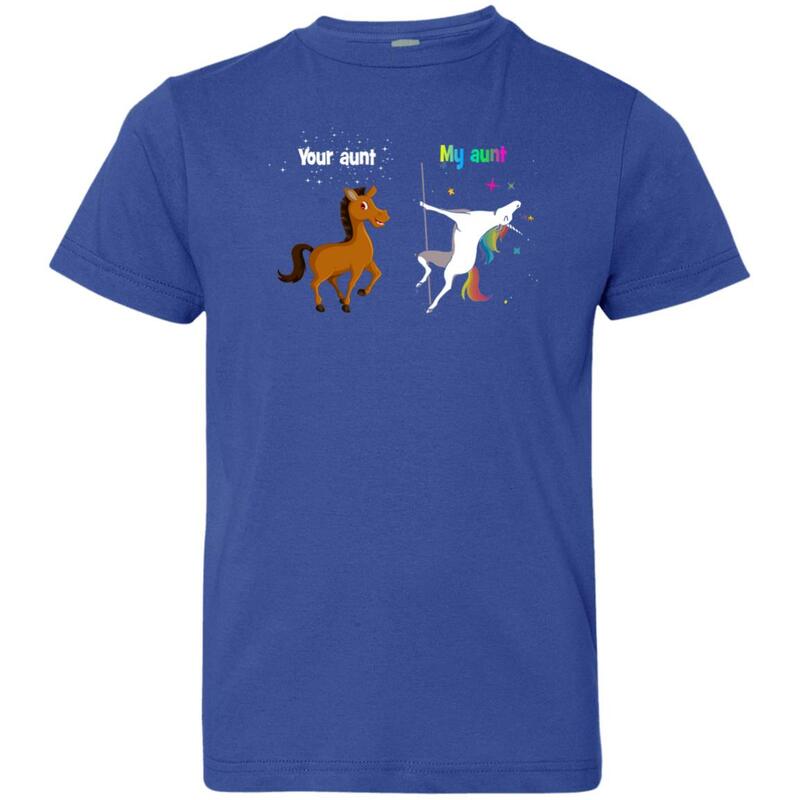 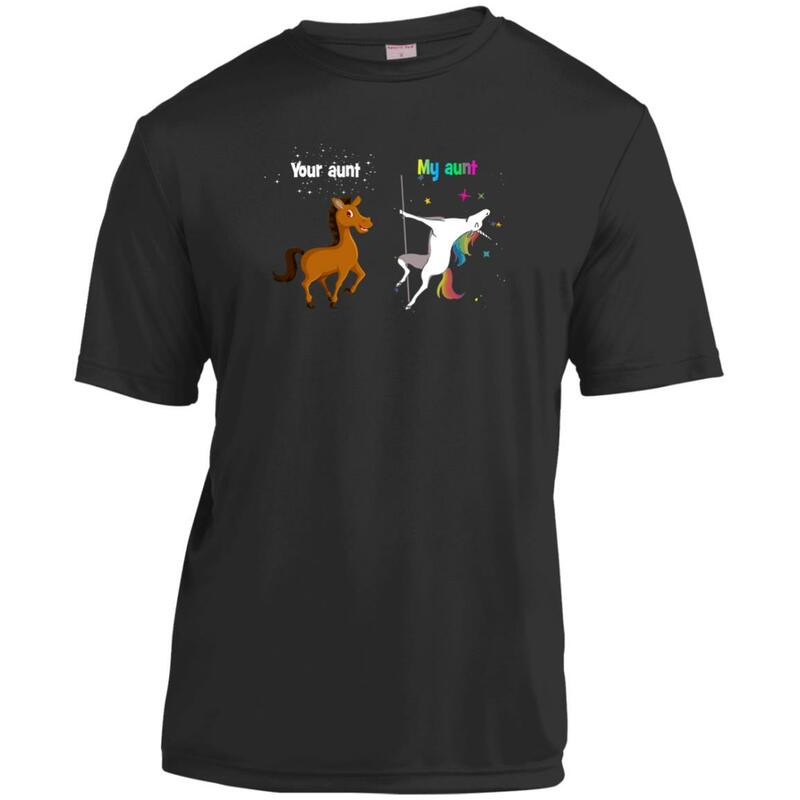 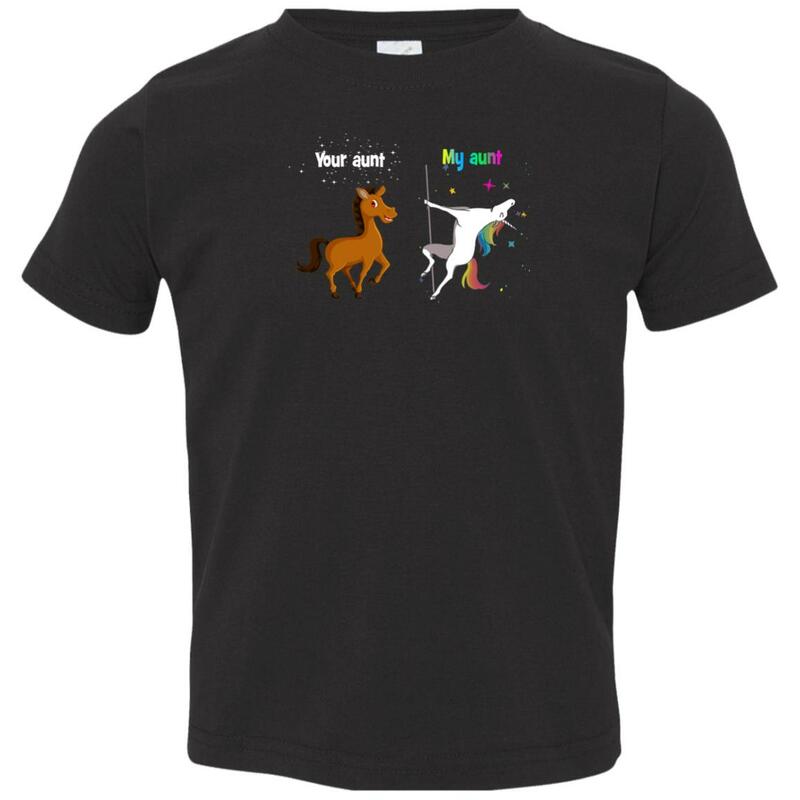 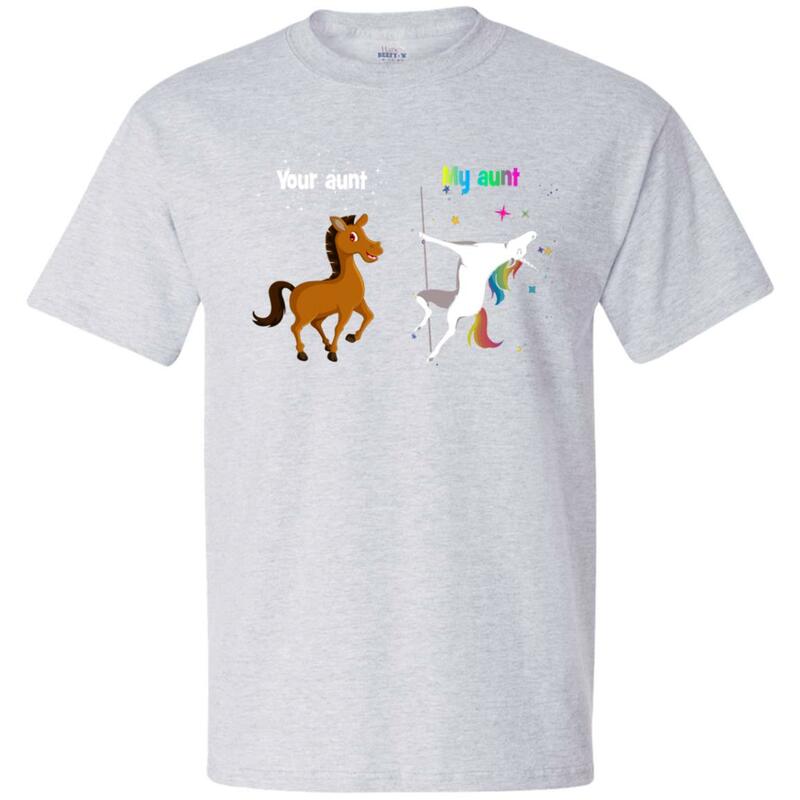 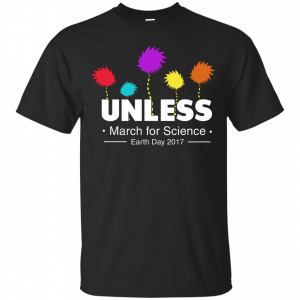 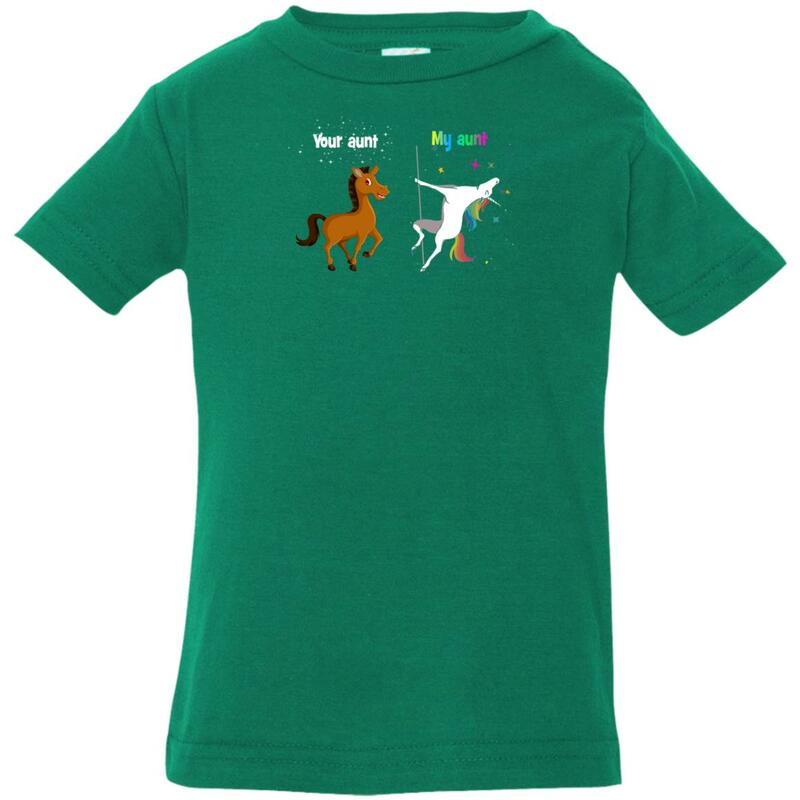 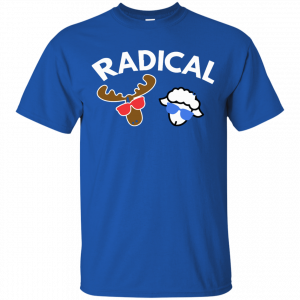 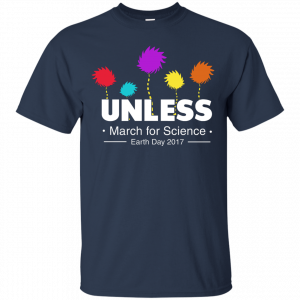 My aunt unicorn vs your aunt horse youth t-shirt. 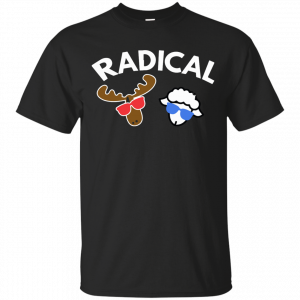 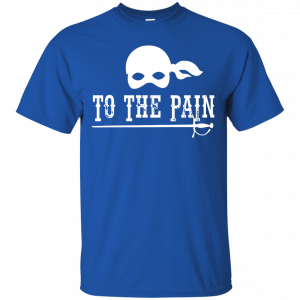 Many style for your kids below. If you can’t find the style that you need, please select clear style and find your style in the style combobox again.